You might turn your nose up at them now, but once upon a time, everyone had plastic laminate countertops. 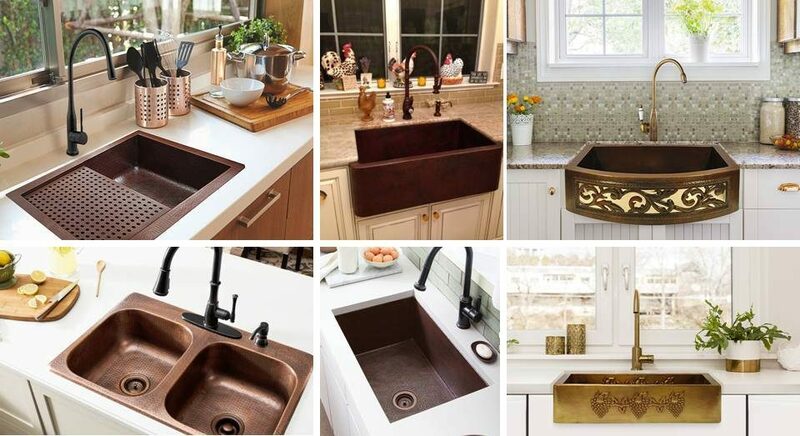 Introduced to U.S. consumers in the early 20th century, they were all the rage for decades [source: Countertop Specialty]. If you wanted to be a little fancy, you could edge your laminate counters with wood stained to match your cabinets, but that was about it. The next major countertop innovation came in the ’70s with the advent of solid-surface acrylics like the popular Corian and Avonite [source:DuPont]. Touted as stain- and heat-resistant, they quickly became favorites of those who could afford a higher-than-laminate price tag. And then, in the 1980s, granite came on the scene [source: Alter]. One of the hardest natural stones on Earth, granite is even more durable than Corian, and more heat- and scratch-resistant [source: Weber]. Despite its initially very limited color selection and hefty price tag — roughly $70 per square foot or more, compared with about $40 for Corian and $20 for laminate — people immediately fell in love with granite [source: Alter,Weber]. In fact, they romanced the stone so quickly, that within a decade, granite was the standard countertop material [source: Alter]. In the 2000s, granite has evolved. Now it comes in many different colors and patterns, and because it’s a natural stone, no two pieces look identical, which many people find appealing [source: Angie’s List]. When installed, there are few seams, and sometimes none. Perhaps best of all, the once-pricey countertops are now very affordable, with prices starting at about $20 to $35 per square foot — although you can still pay up to $80 or $100 per square foot, too, depending on the granite’s color and complexity of fabrication [sources:Alter, Truini, Weber]. The main downside of using granite is that you do have to seal the porous stone annually, with a targeted granite stone-sealer product, to prevent stains from seeping in. Article from How Stuff Works you can read more by clicking here.